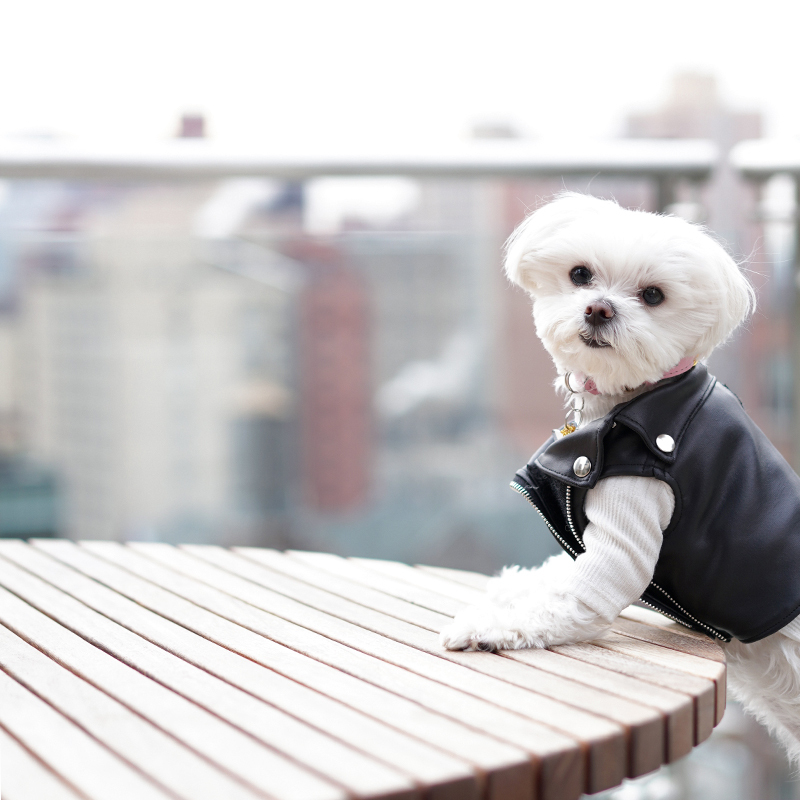 Mochi is a 3 year old maltipoo living in New York City. 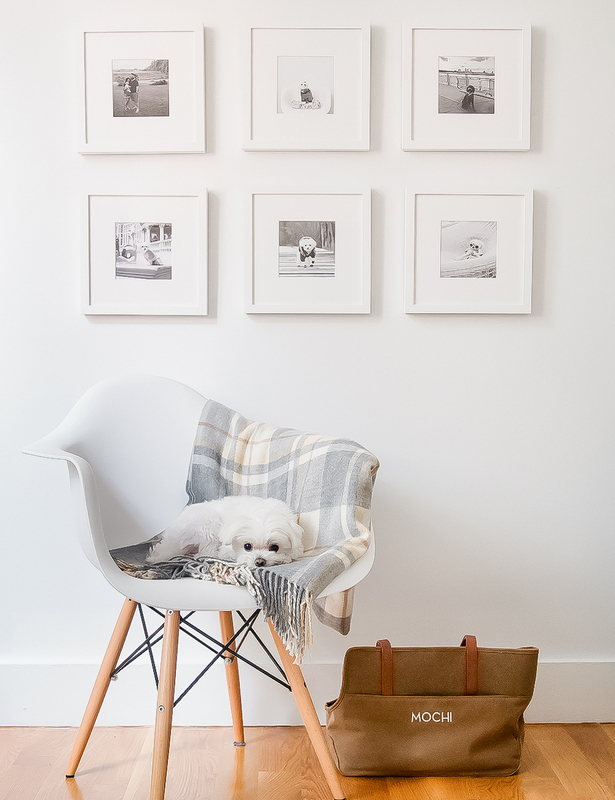 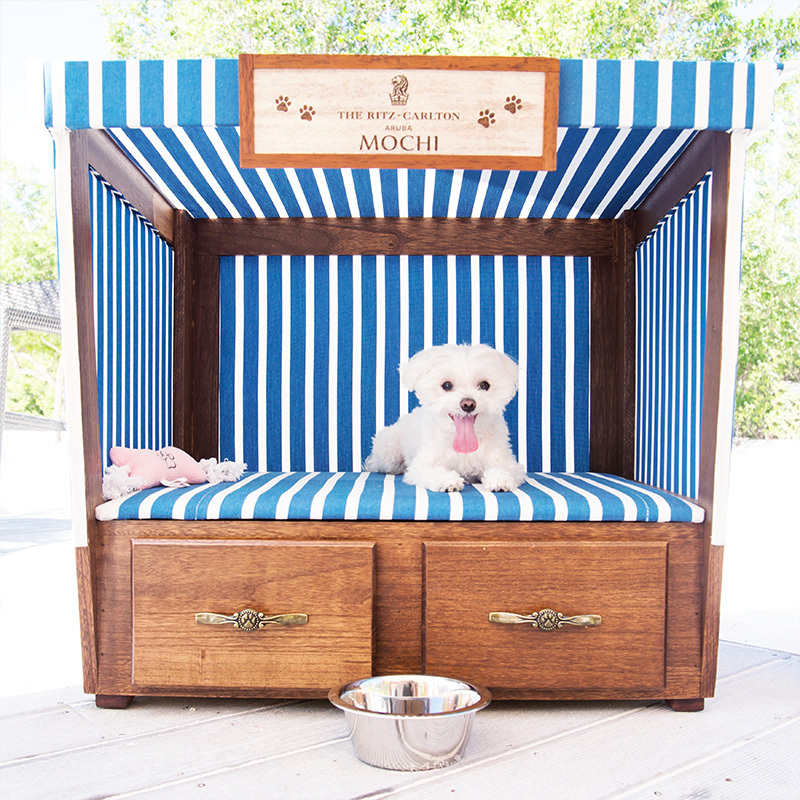 Weighin in at just under 6 pounds, Mochi is a mini style-setter and dog model sharing her adventures on @mochiandthecity. 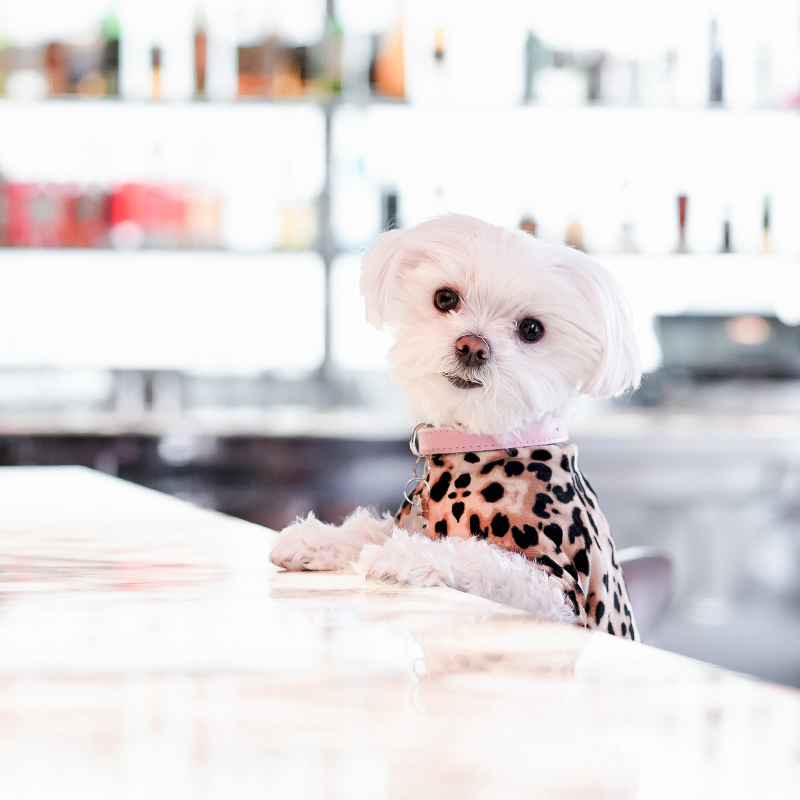 The ultimate guide to the best pup-friendly places to sip, snack, shop, and stay in NYC is coming soon! 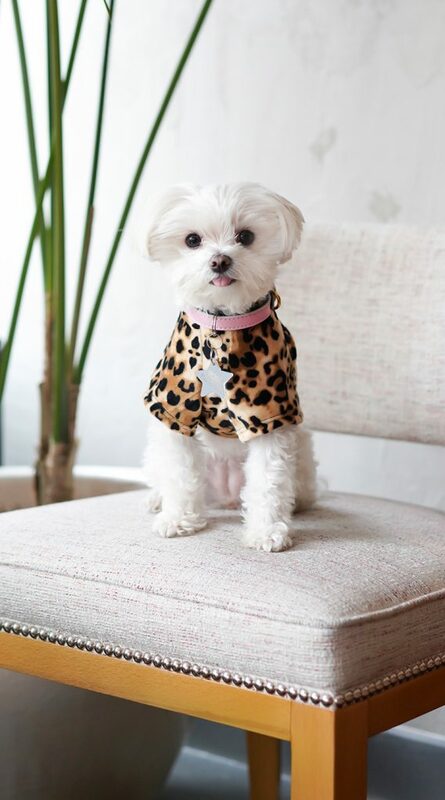 Tour my closet and get the details on all my fave outfits, accessories, and fashion trends! 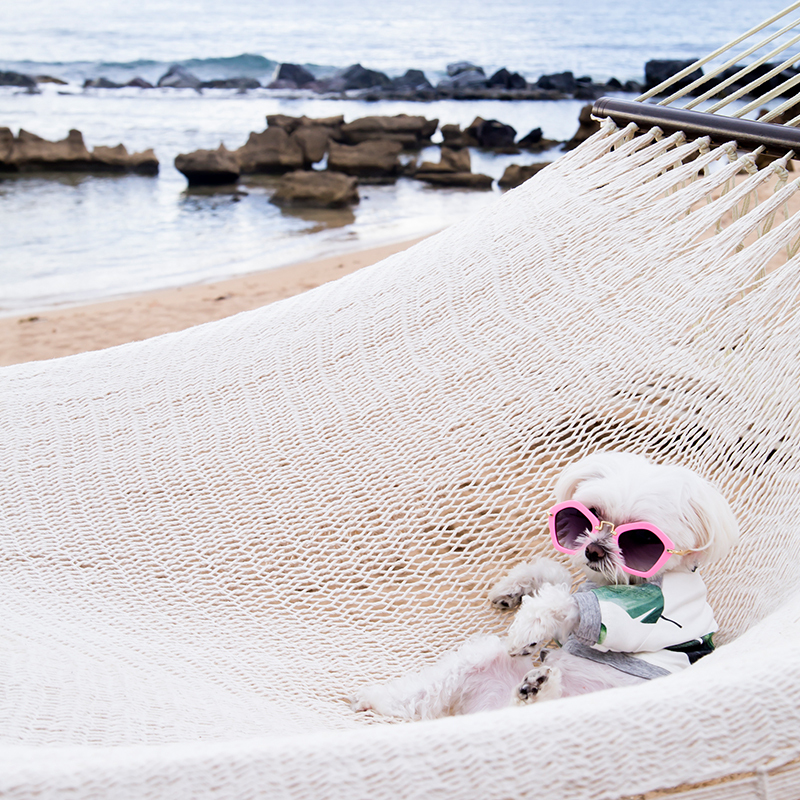 Get the low down on my travel adventures including the best dog-friendly hotels! 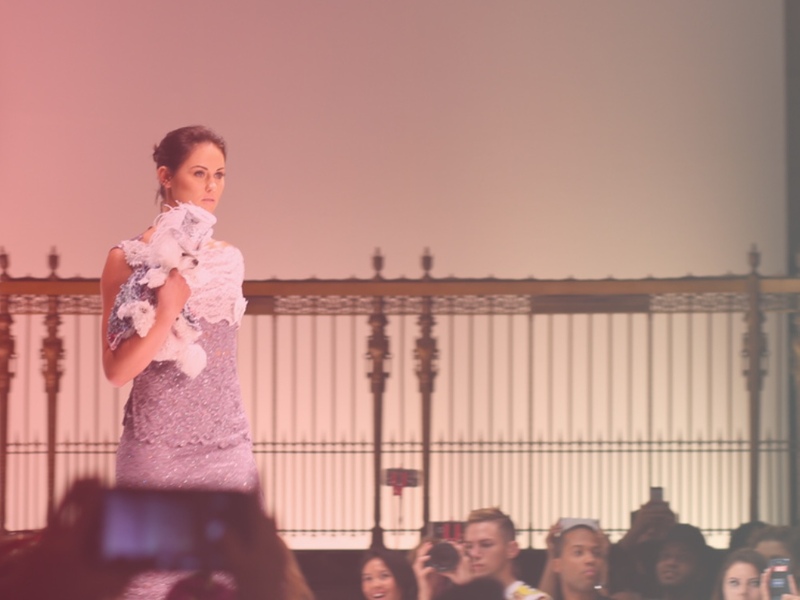 Visiting NYC? 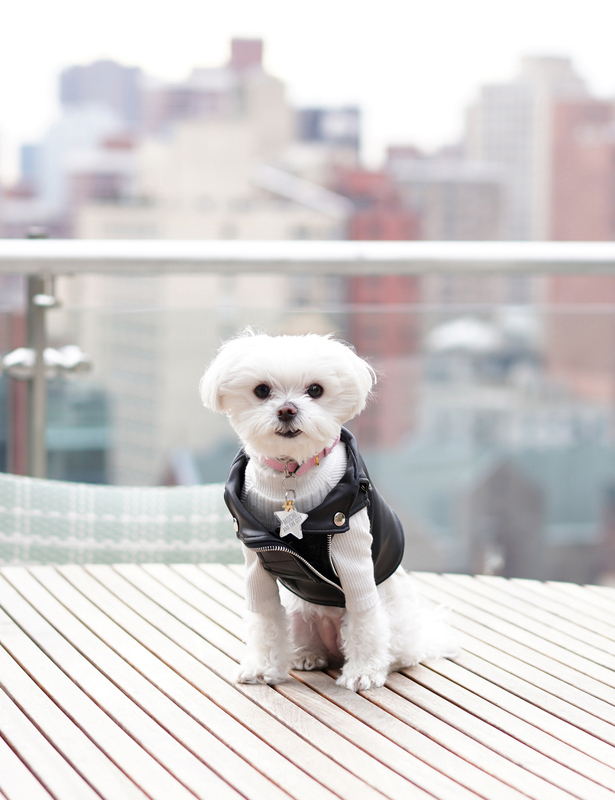 Get the scoop on my fave dog-friendly places to visit in the city!